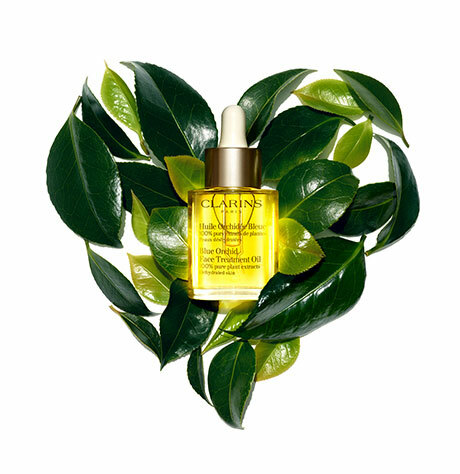 Serums are an essential for all women who wish to optimize their beauty routine. Highly concentrated in active ingredients, they boost the effectiveness of day and night creams while targeting your skin’s specific needs. Can a serum be used alone? 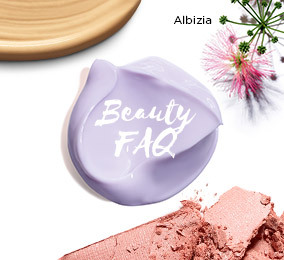 Yes...However, as its delicate, light texture is not designed to protect your skin, we recommend combining it with a day or night cream to protect your skin from the harmful effects of external aggressors. 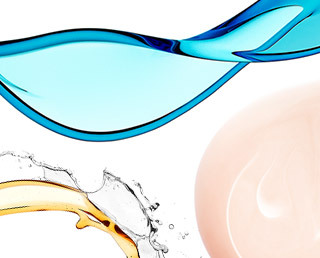 Do serums have a particular texture? 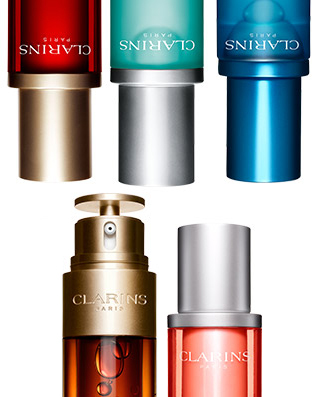 Clarins serums have a delicate texture that easily and quickly absorbs into the skin. At what age should I start using a serum? 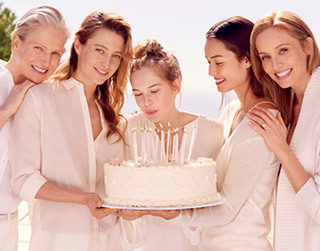 Starting at age 20, based on your skin’s needs. 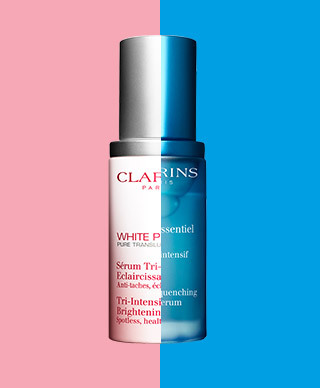 Can I use two serums simultaneously? Of course! 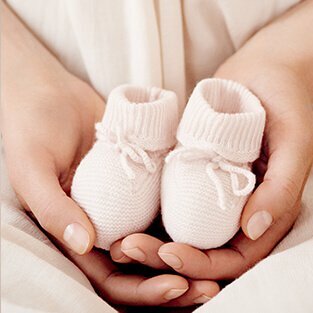 Based on your skin’s needs, you can apply two different serums, one in the morning and one at night. 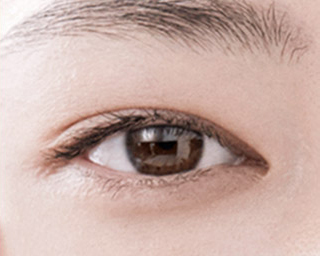 Can a serum be applied around the eyes and to the lash area? No. 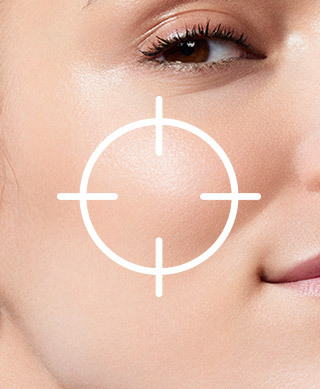 Our serums are not designed to be applied to the eye contour area. This is why we recommend that you always apply your specially formulated eye contour treatment first to protect this extremely delicate area. 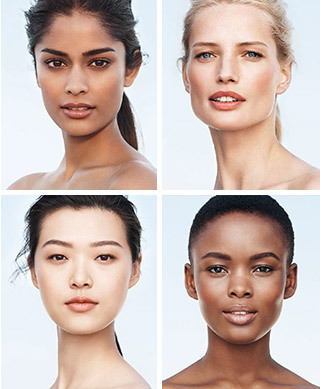 Are serums suitable for use on all skin tones? 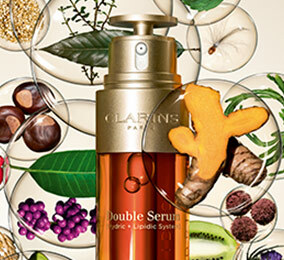 Clarins offers serums suited to all skin types and skin tones. Why should I use a serum? Serums are super boosters that enhance the action of your day and night creams by targeting your skin’s needs: moisture, dark spots, pores, etc.